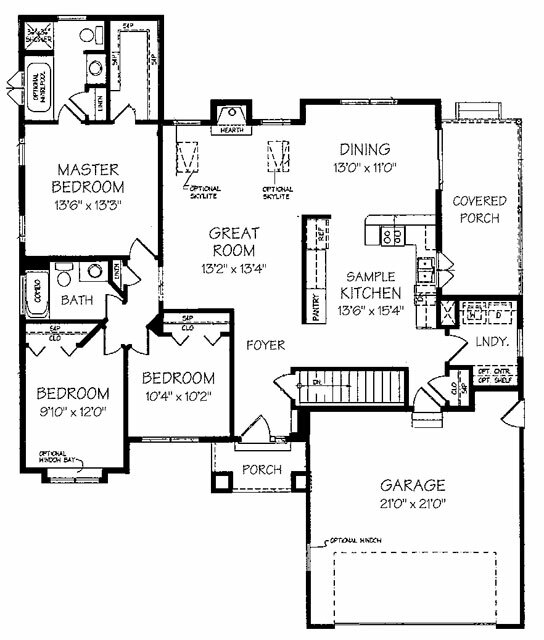 Finally a floor plan with today’s active family or empty-nesters in mind. This home may have modest square footage, but it is anything but modest. Homebuyers appreciate the smart, flexible layout that features the great room at the center. Don’t overlook the covered porch that is an integral part of this beautiful home.